We are committed to the Corporate Social Responsibility initiative. This commitment is not only to our customers, suppliers and workforce, but to the community in which we work as well as the future of our environment in which we live. In addition to these activities, Riverhawk holds a monthly fund raising event and donates the proceeds to an individual, family or organization in need. Over the past five years while our production levels have increased, we have reduced our regulated waste generation by over 50% and are working to reduce that again by 50%. Riverhawk is has always been classified as a Small Quantity Waste Generator in New York State which means that we generate less than one ton of regulated waste per year. 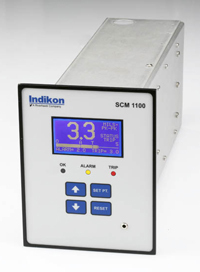 Our Torque Meters are used in many power generation facilities. The torque meters allow power generators to optimize their power generation equipment by maximizing their power output against the power input (fuel source). Our hydraulic equipment now features environmentally friendly hydraulic fluids that are biodegradable when their useful working life is over. 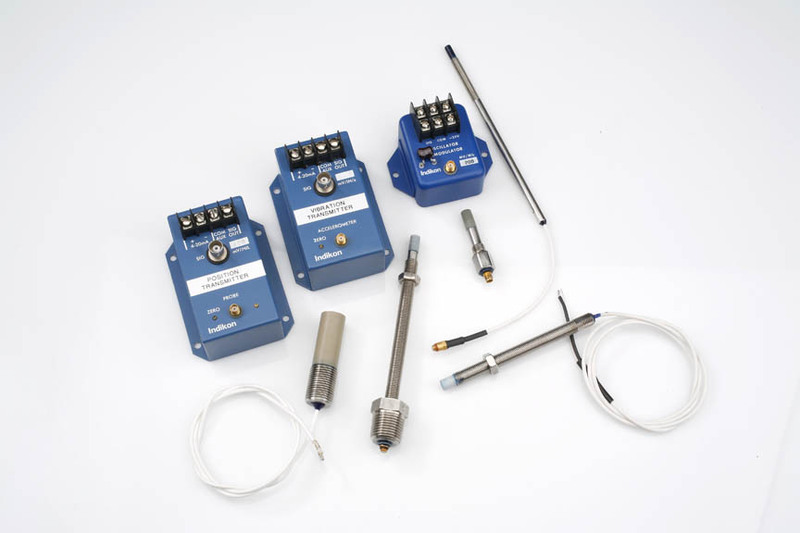 Our vibration probes help large equipment users monitor their equipment for optimal operation and maintenance cycles keeping efficiencies high. Our Safety Program – our employees are our top priority and their personal safety here at work as well as at home goes hand in hand with that commitment. We are pushing to get our Safety Program certified by New York State. We not only have a safety topic that we speak to each month, but if it can be applied outside of work, we bring that into the equation as well. Safety does not end when we leave work each day.